Before I came to Arizona State, I knew Alik (Alex) Demkov for quite some time. We (Alik and I) worked in the same Lab of P.N. Lebedev Physical Institute for a few years. 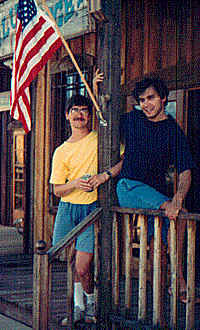 Alik left for Arizona State University in 1990. On the right is a picture of myself and Alex, October 1992. 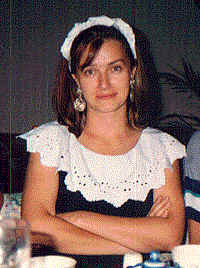 Julia is pictured below (November 1992).